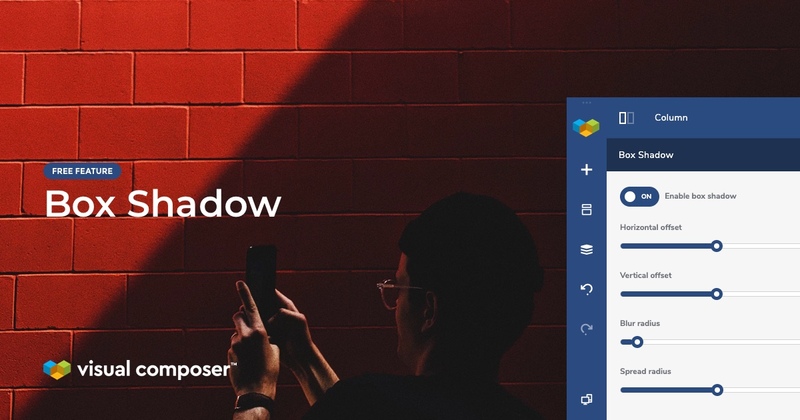 With the inclusion of the new Box Shadow feature into Design Options, you now have a simple yet powerful ability to make your site design more unique. 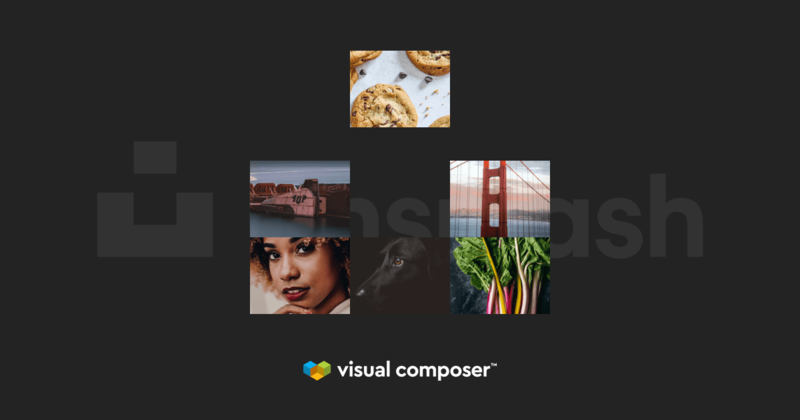 We are excited to announce the exclusive partnership with Unsplash offering our community a library of high-resolution photos available directly in Visual Composer Hub. 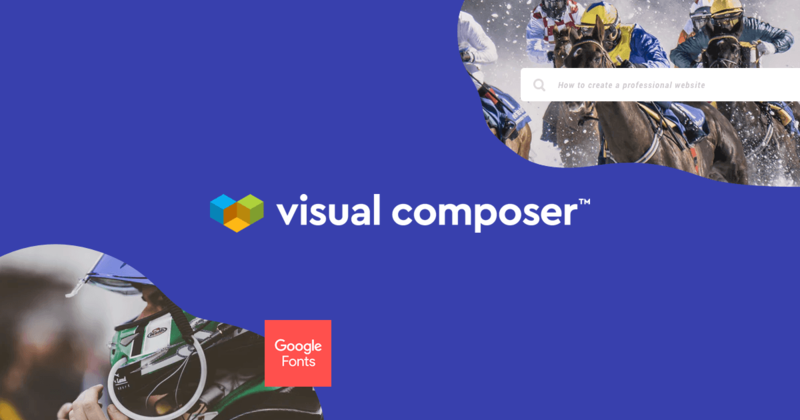 The new Visual Composer Website Builder 10.0 introducing a wide range of design improvements, compatibility, activation, and licensing. 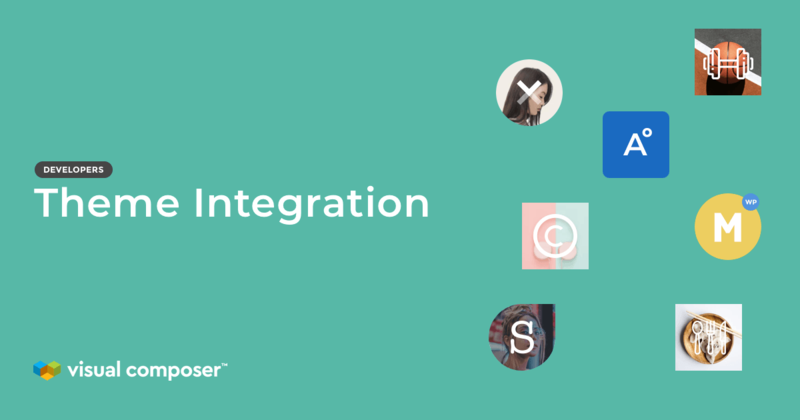 Visual Composer theme integration is a real treat for the theme authors like you who wants to create better themes and boost their sales with the help of the best WordPress website builder. 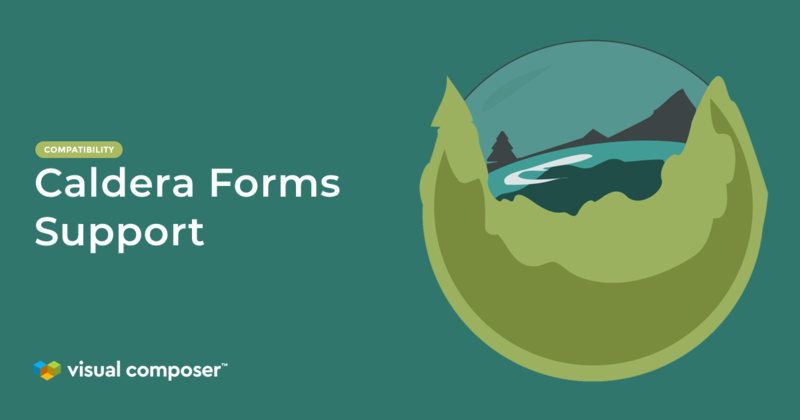 We are so glad to be compatible with one more rocking WordPress plugin that is such an amazing assistant when in need for online forms – Caldera Forms! 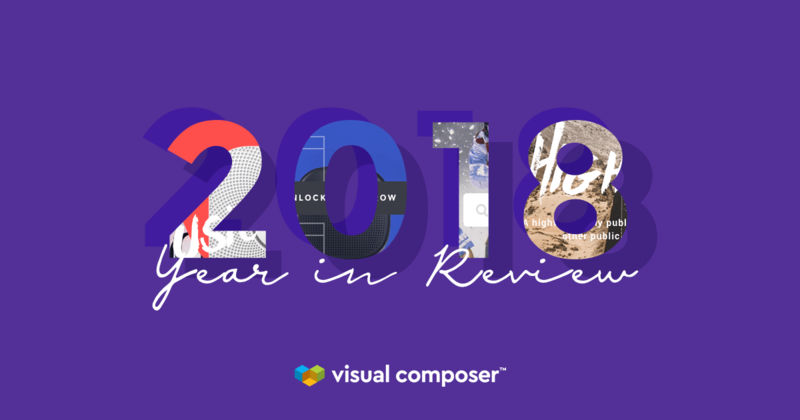 If the default Stacking option is not enough for you? 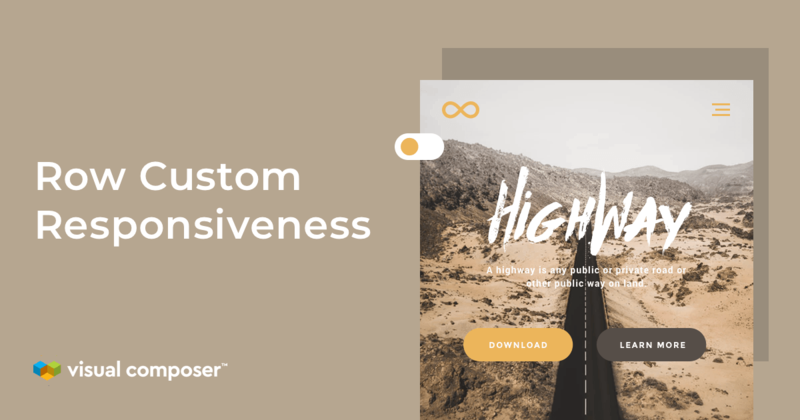 The Responsive Row Layout option is exactly what you need to tailor your website for mobile. 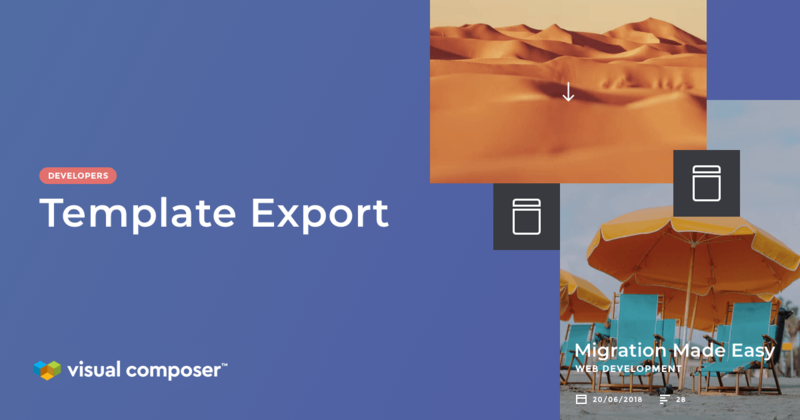 The new add-on that allows to Export/Import saved templates for Visual Composer in just a few clicks accompany with the highly requested Template Widget feature. 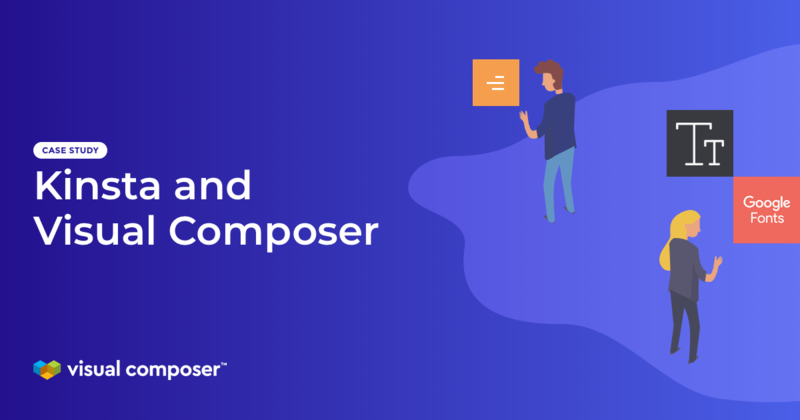 Visual Composer affiliate program allows you to earn a charming 40% commission for each customer you refer to Visual Composer. 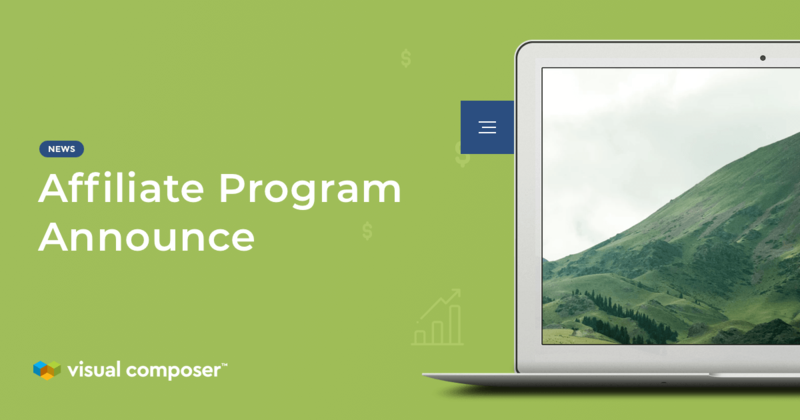 A nice addition is that you will get a nice 30% renewal commission of recurring revenue from each referred customer!